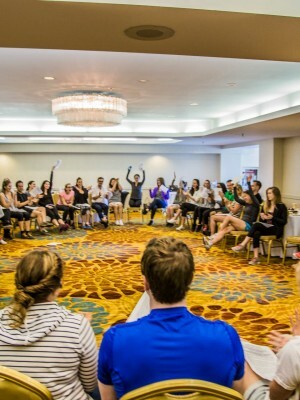 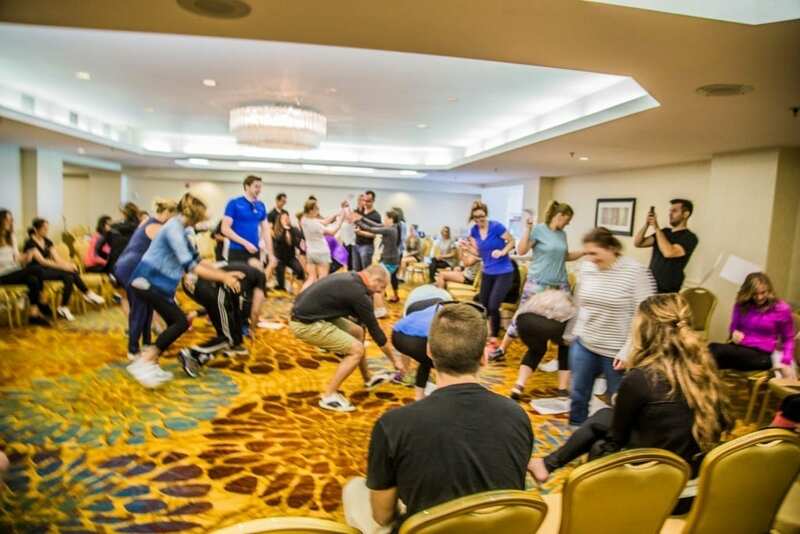 This is a engaging, memorable and fun way to create a “think, collaborate, and move-around” break for your event! 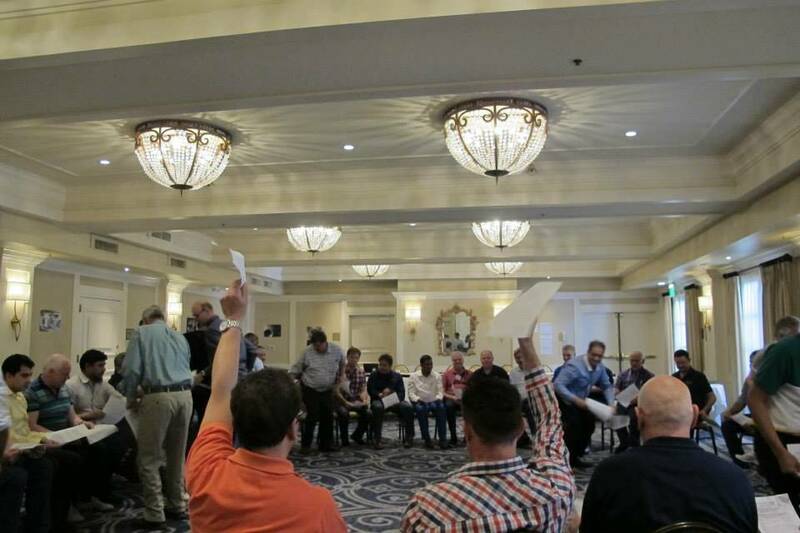 Your group works collectively to distribute simple pieces of paper as quickly and efficiently as possible, while keeping within three very simple rules. 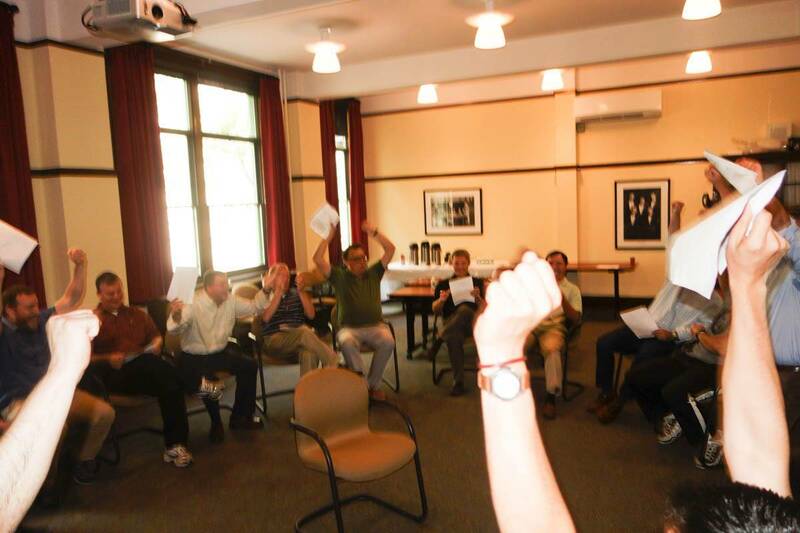 The group gets off to a ‘rough start’, despite understanding the goal and working toward it, as they don’t have a clear and singular vision and plan to align behind. 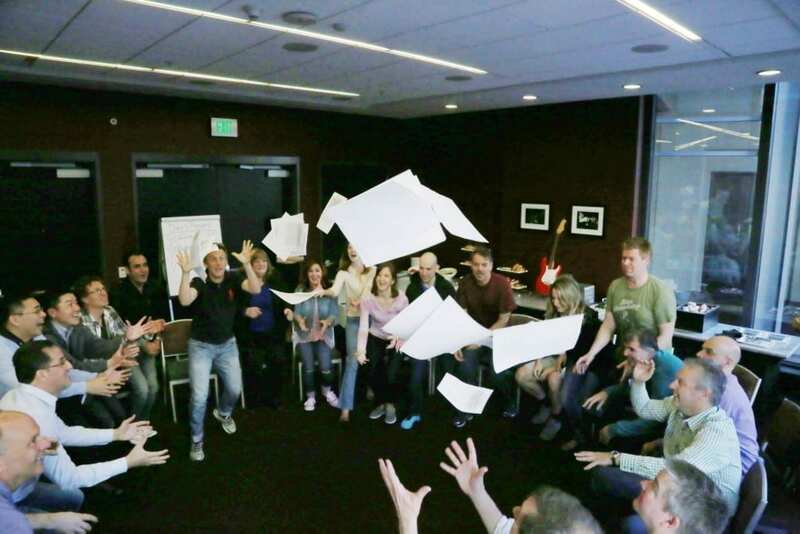 This is a great analogy for businesses and projects… Despite energy and enthusiasm toward a goal, a group can only be effective if there is a clear vision that everyone is aligned behind! 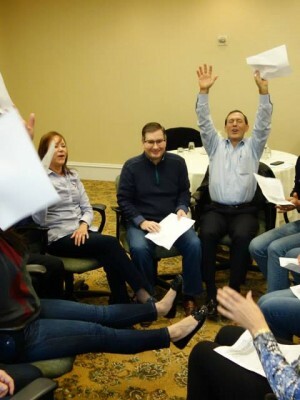 Between highly energized attempts, the facilitator provides the group with stories and insight that lead them to open their perspective, see new possibilities, and continue to optimize their solutions. 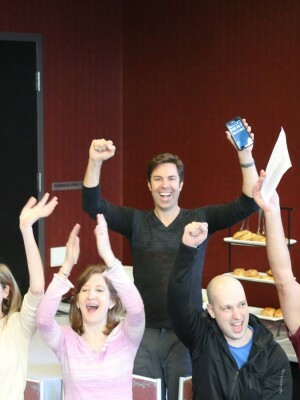 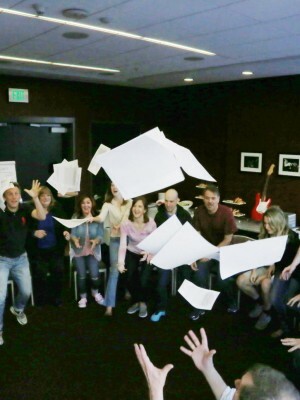 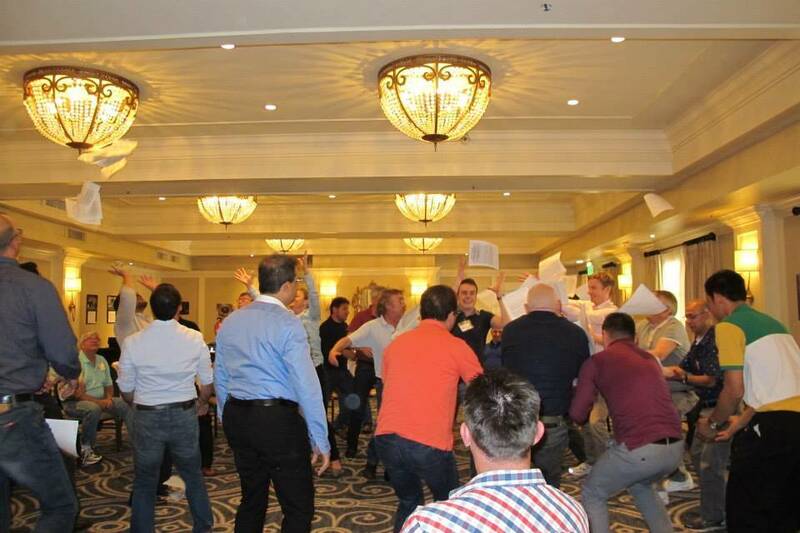 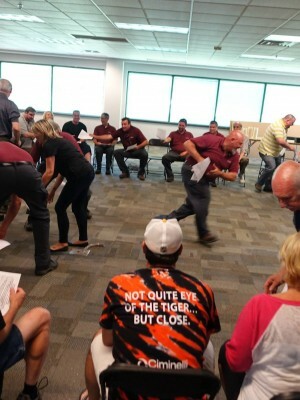 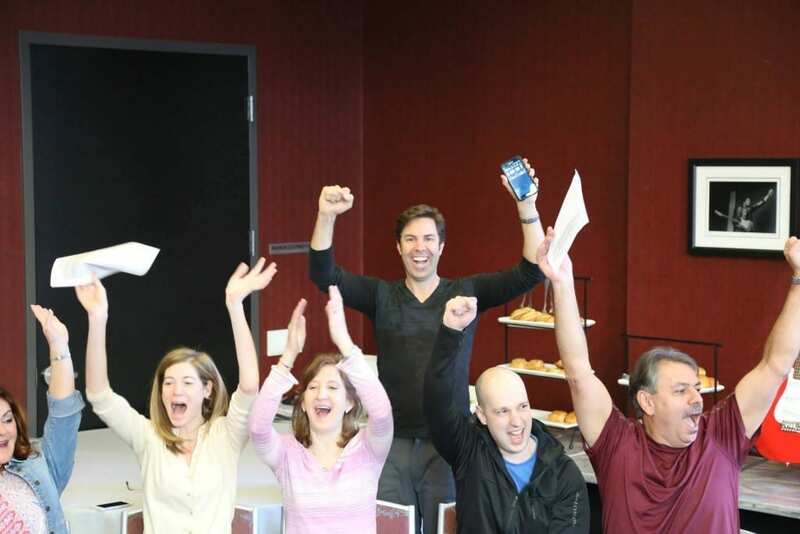 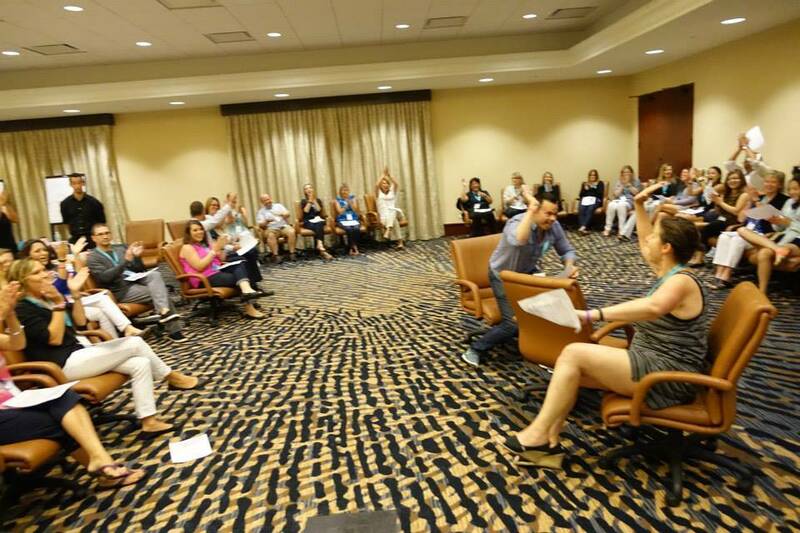 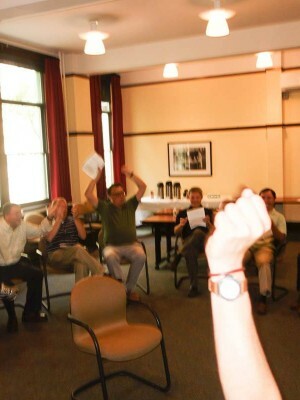 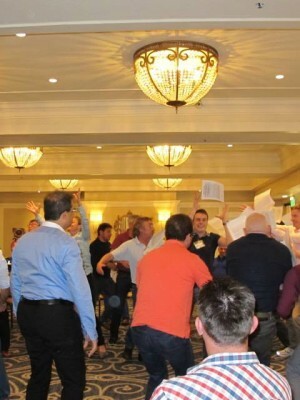 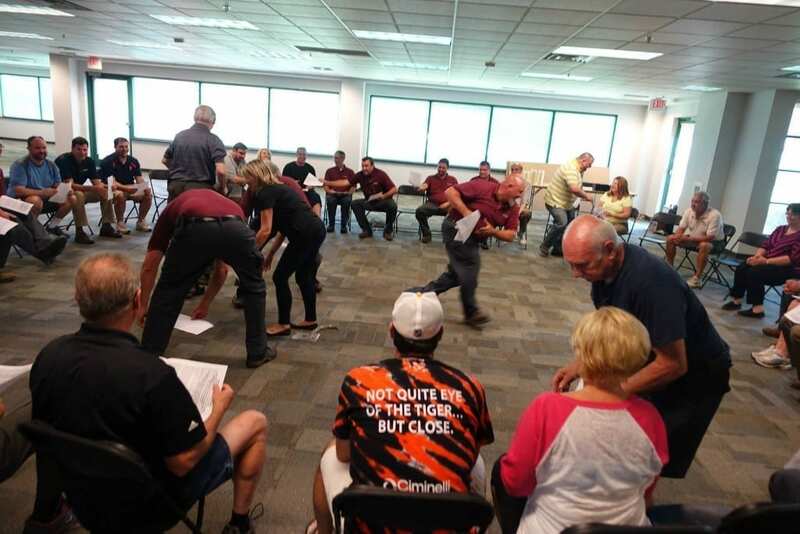 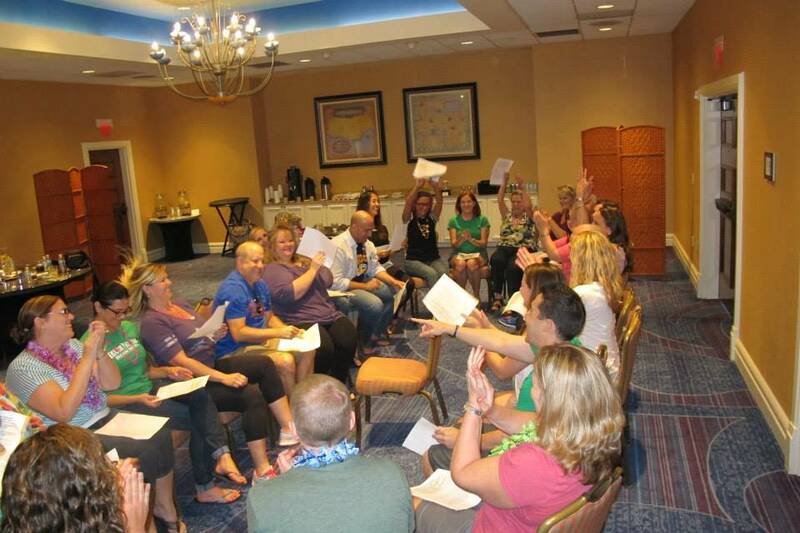 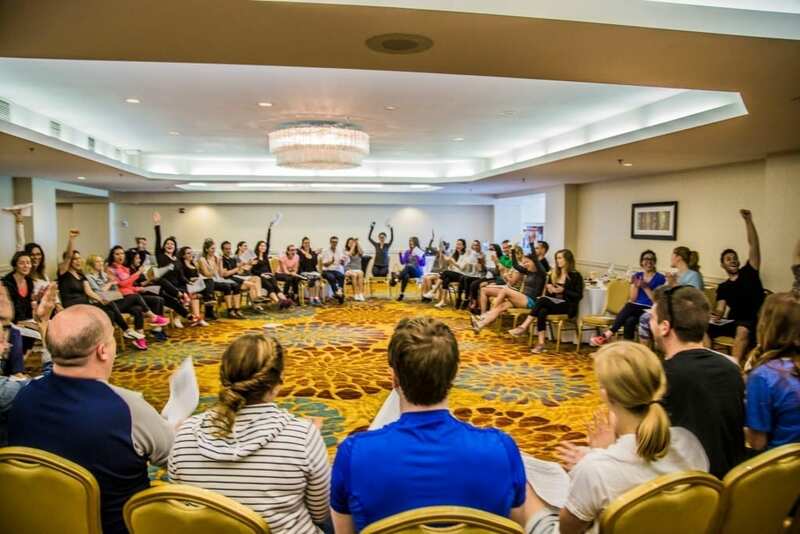 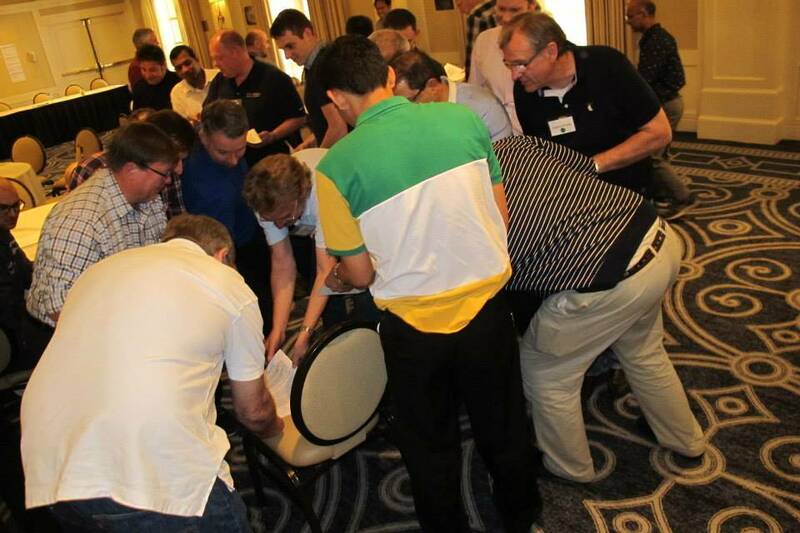 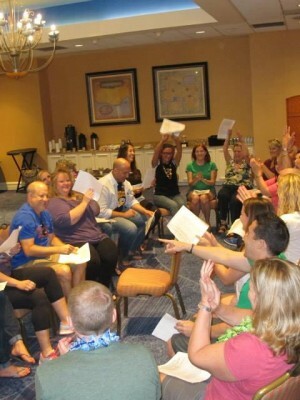 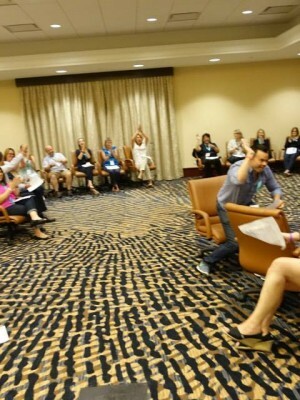 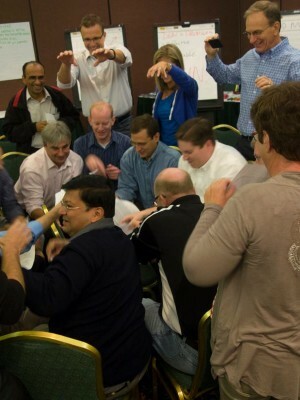 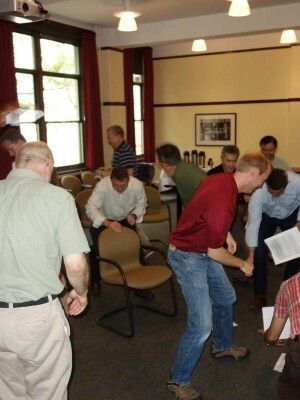 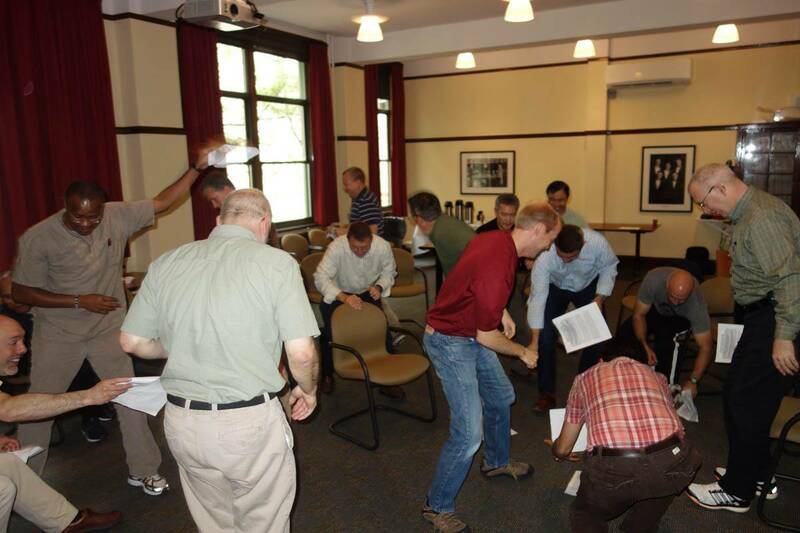 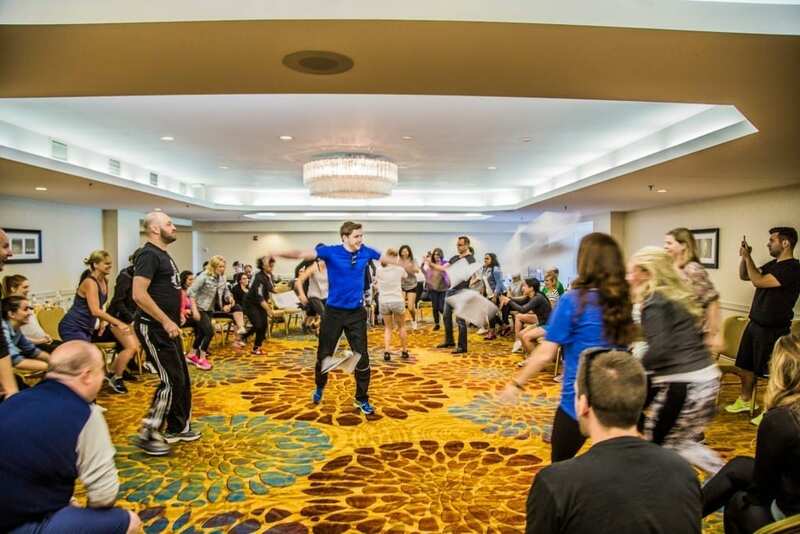 The whole room is buzzing with energy as the group rapidly goes through all the stages of Forming, Storming, Norming and Performing… ultimately resulting in a accomplishes a high performing time, to cheers and shouts of joy! 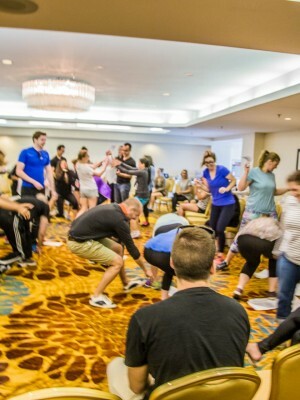 With careful facilitation and creative twists that keep everyone challenged and engaged, this deceptively simple activity is often the highlight of the day! 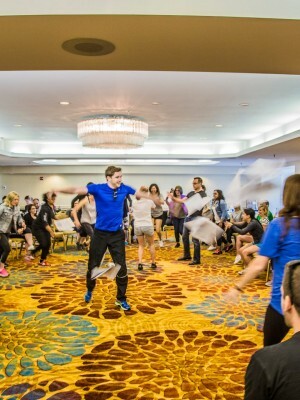 Contact us to see how we can work the PaperStorming Mixer into your next corporate event or team building activity!